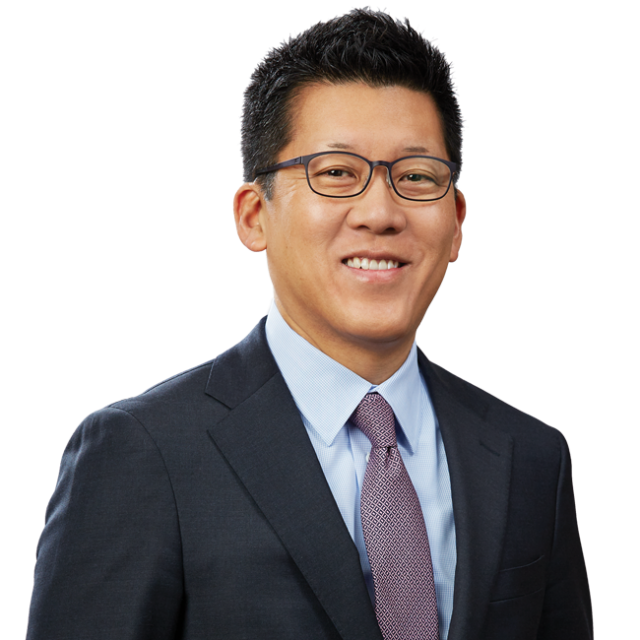 Bird Marella Wins Jury Trial for SK Hynix America, Inc. in $175 Million Breach of Contract Suit | Bird, Marella, Boxer, Wolpert, Nessim, Drooks, Lincenberg & Rhow, P.C. 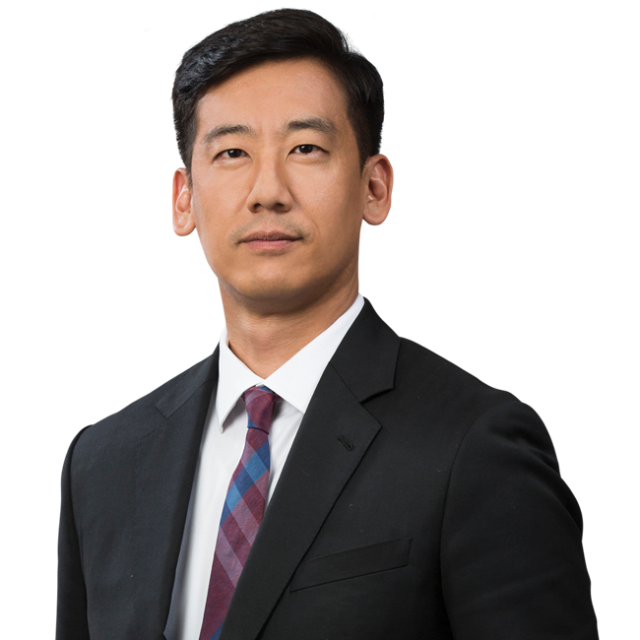 A Bird Marella trial team led by principals Ekwan Rhow and Timothy Yoo prevailed in a federal jury trial before Judge Richard A. Jones in the U.S. District Court for the Western District of Washington in Seattle. Defending SK Hynix America, Inc., one of the largest memory and semiconductor chip manufacturers in the world, Bird Marella warded off claims that Hynix had breached a DRAM chip supply contract with Microsoft, impacting the November 2013 launch of its Xbox One gaming console. The lawsuit began in 2016 after Microsoft’s subsidiary Cypress Insurance Company sued Hynix to recoup the $175 million that had been paid by insurers to Microsoft. The Bird Marella defense team which also included attorneys Jen Won, Tristan Favro, Joyce Choi, and Emerson Kim litigated the case for three years and then prevailed after a three-week jury trial. On March 28th, after four days of deliberations, the jury returned with an unanimous verdict in favor of SK Hynix, finding that Hynix had not breached the supply contract and rejecting all of Microsoft’s alleged damages.